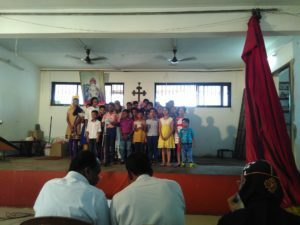 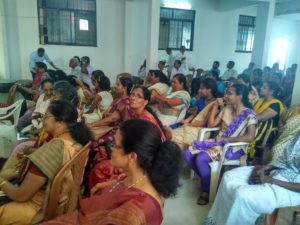 St Mary’s OSC celebrated its annual day on 3rd April 2016. 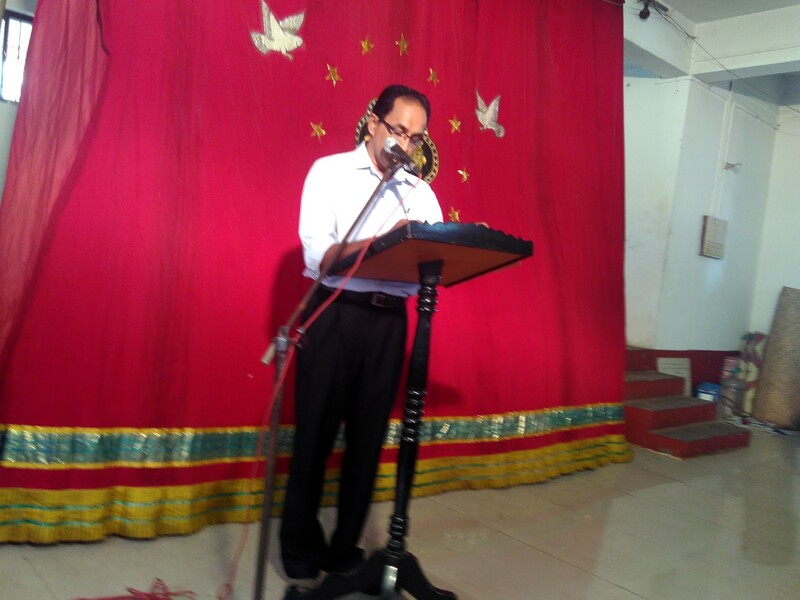 The function included various cultural programs by different spiritual organizations of the church. 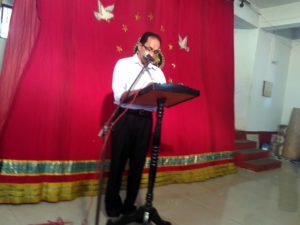 The secretaries of various organizations read out their annual report and appraised the church members of its activities. The function started with a a prayer song by Sunday School students followed by a welcome speech by the vicar Very Rev Skariah Ramban. 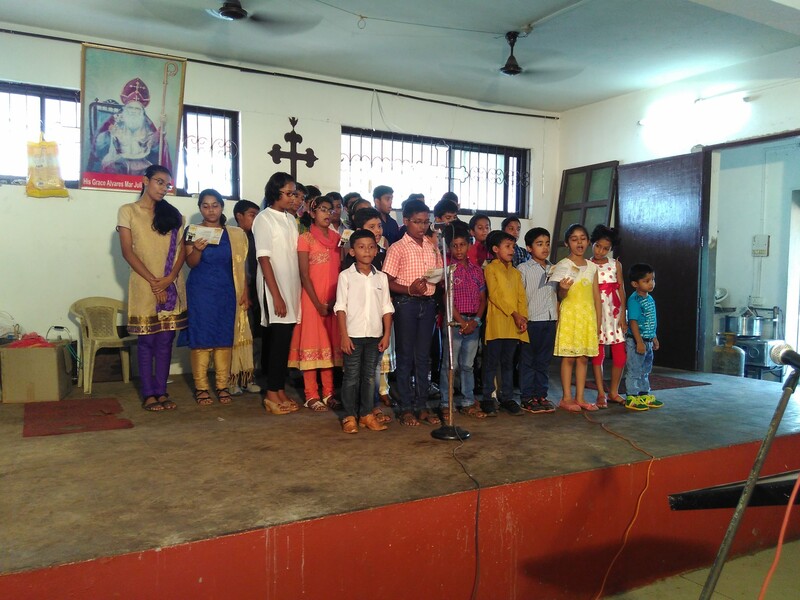 The function ended with the prize distribution for the Sunday School students for various activities and exam held during the last year. 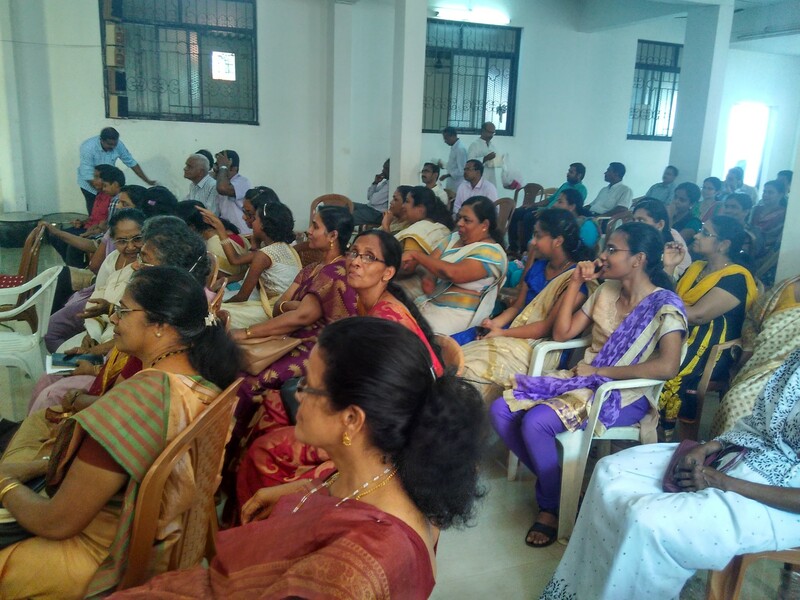 A sumptuous lunch was served for all who attended the event.